At Regency Home Staging, we do things a little differently. 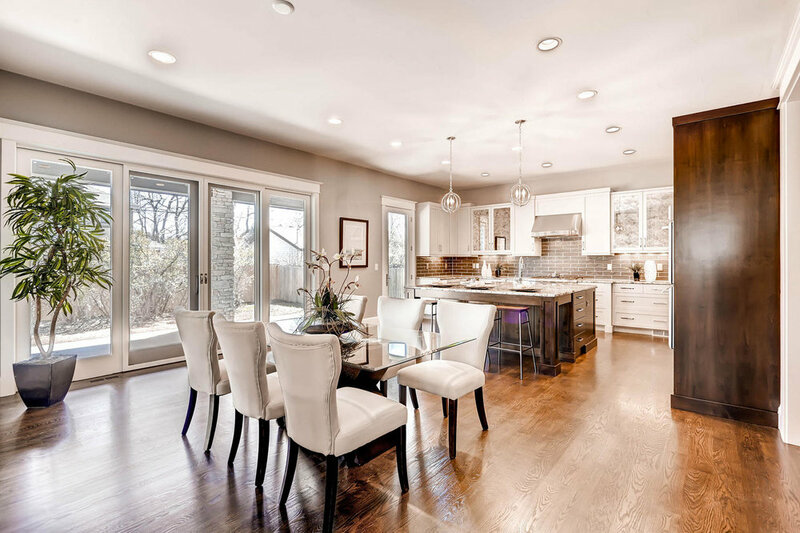 We are not your typical staging company where we tell you, that you need to hire expensive furniture and flash accessories to make your home sell. In fact we don't even have any furniture for you to hire. We believe that you can use some simple techniques and creative ideas to use your already existing furniture and accessories to refresh and transform your home. Not wanting to pay the extra cash for home staging? Regency Home Staging is an affordable option still allowing home owners to transform their property to reach it's full potential. We offer a range of packages to suit your needs and if you're after something else, just let us know and we'll see what we can do! Our consultants will provide you with room by room details, including a variety of techniques and suggestions to transform your home. All of our suggestions allow yourselves as the home owners to essentially 'DIY’. After getting in touch with us, one of our friendly consultants will get back to you within 24 hours to arrange a consultation visit. All of our consultants have a passion for real estate, are friendly and love to help! We strive to ensure your property reflects how much you have enjoyed living there in a way that also makes it easy to imagine being the next happy owner.